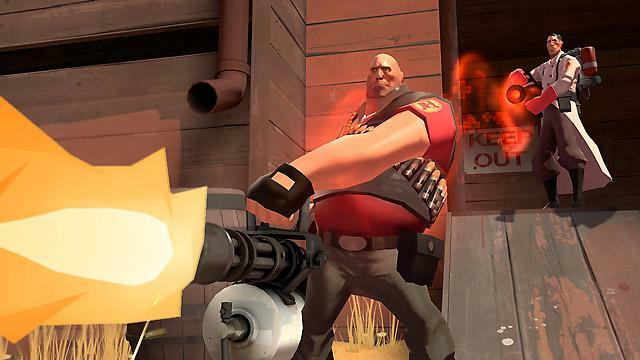 Which online games offer the most bang for your gaming dollars? Here are the elite games from the MMORPG, Online RPG, Online Strategy, and Online Shooter genres. This feature is made by our staff while the Top 10 Online Games are voted on by GameOgre.com Review Members. Review members rate the top 10 online games. See which pay-to-play and free MMORPGs are ranked the best by GameOgre.com. 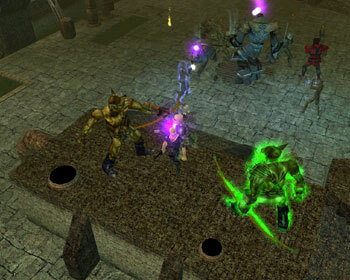 See which Online RPGs are ranked the best by GameOgre.com. Summer long tournament to determine the best game online. Seven major categories are covered including both free and pay MMOs. The overall winner will be named GameOgre.com's Reader's Choice for Online Game of the Year and will be on GameOgre's 2008 Award article. 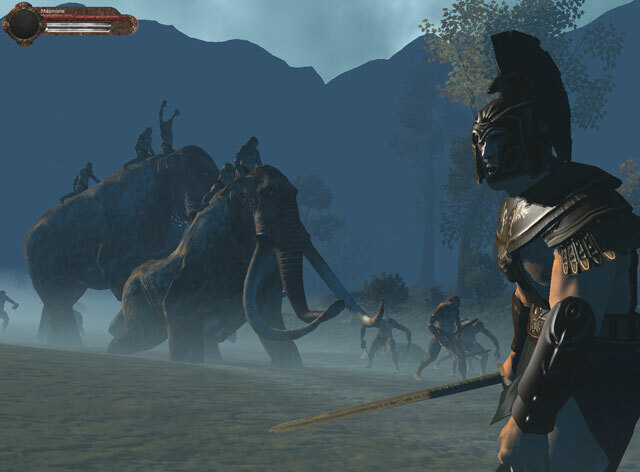 Although not for everybody due to its content and high system requirements, Age of Conan may end up being the biggest new MMORPG since World of Warcraft. AoC's combat system and mature themes could innovate the industry for years to come. 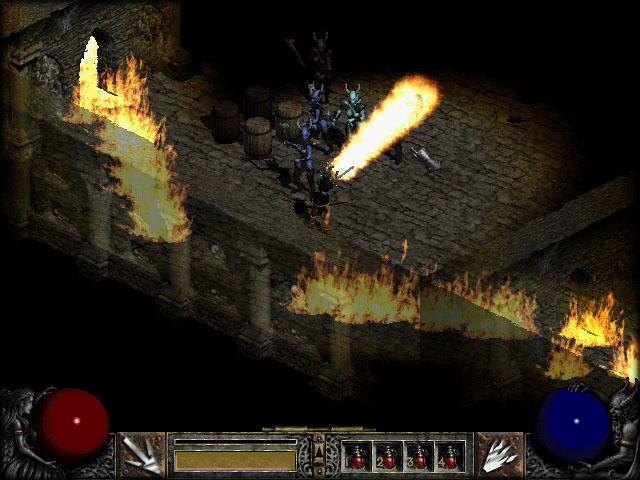 Although this game looks ancient compared to some of its recent counterparts, the Diablo 2 community is still alive and well on Battle.net. You don't even have to like the original campaigns to enjoy countless hours of gaming bliss with NWN. Internet players are driving the value of this top RPG by making thousands of different modules for everybody to play. 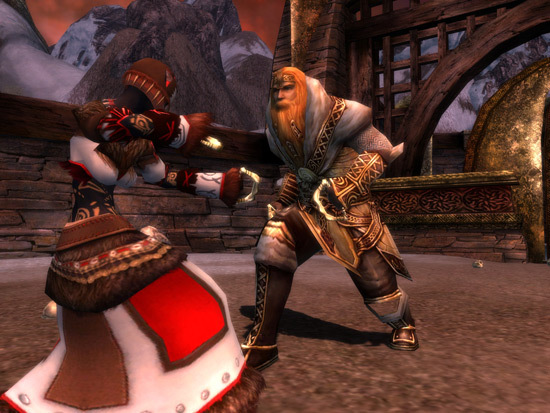 NWN also redefines the Online RPG genre by opening up the possibility of player-made MMORPGs. Ever wonder where the term "Zerg" comes from? 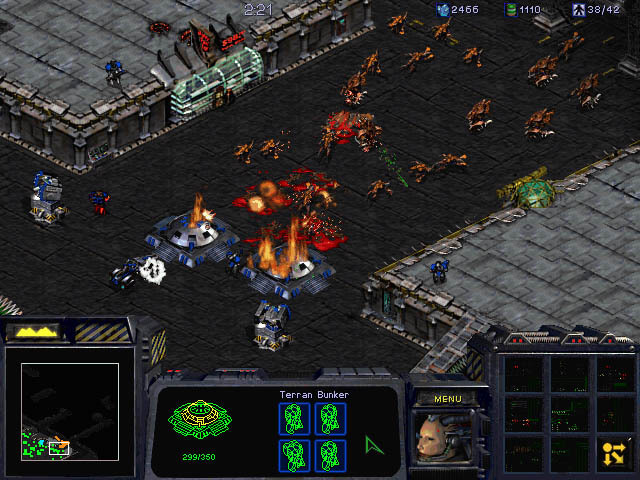 StarCraft started that term has been extremely popular ever since. The sequel will probably be even more popular when it is finally launched. 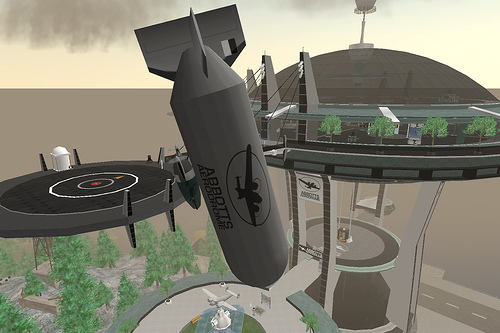 Love it or hate it, there is no denying the overall impact that Second Life has had on media, business, and even culture. SL has made people millionaires and has appeared on various TV shows such as The Office. 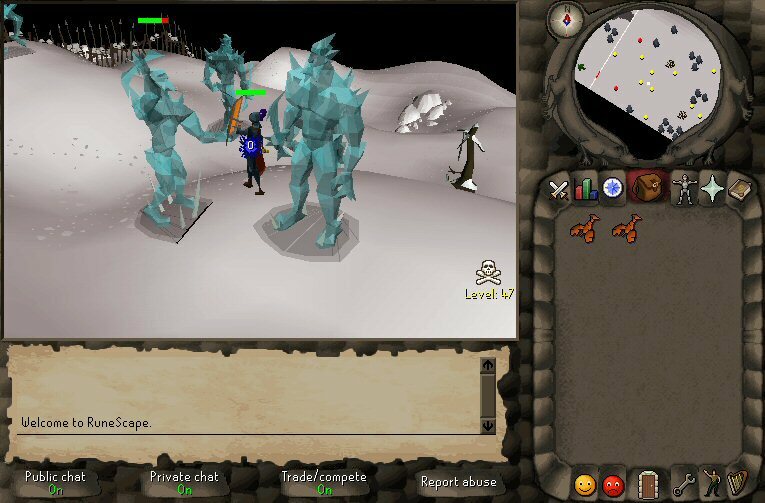 RuneScape is proof that graphics are not required to be popular. RS has been drawing in players for years with simple graphics as it continues to be a leader among free MMORPGs. Innovated the shooter genre with cartoonish graphics and outrageous characters. Best of all, online game play is free. Simply the best Free MMORPG today. Not quite as good as World of WarCraft game-play wise, but Guild Wars' lack of a subscription put its over the top in this category. Better graphics and technology continue to drive the popularity of this vaunted first person shooter. Tops the original CS in nearly every way except Steam. 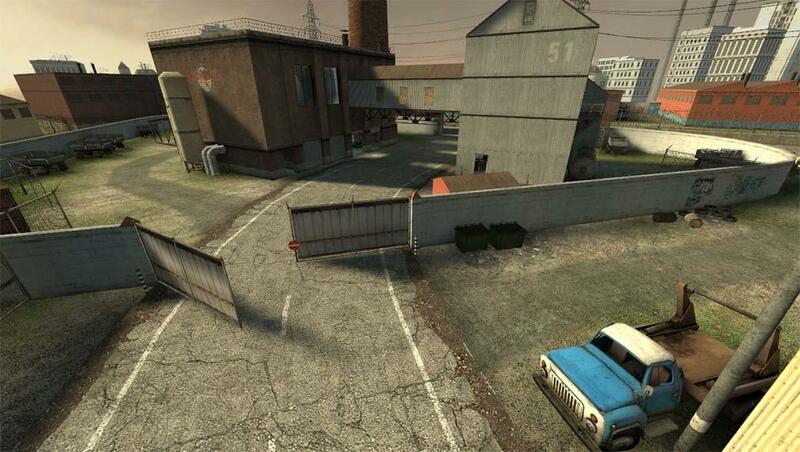 Although it started out as a mod to Half-Life, Counter-Strike has developed into one of the greatest Internet games ever. The best online game today that you have to pay for with over 10 million subscribers. 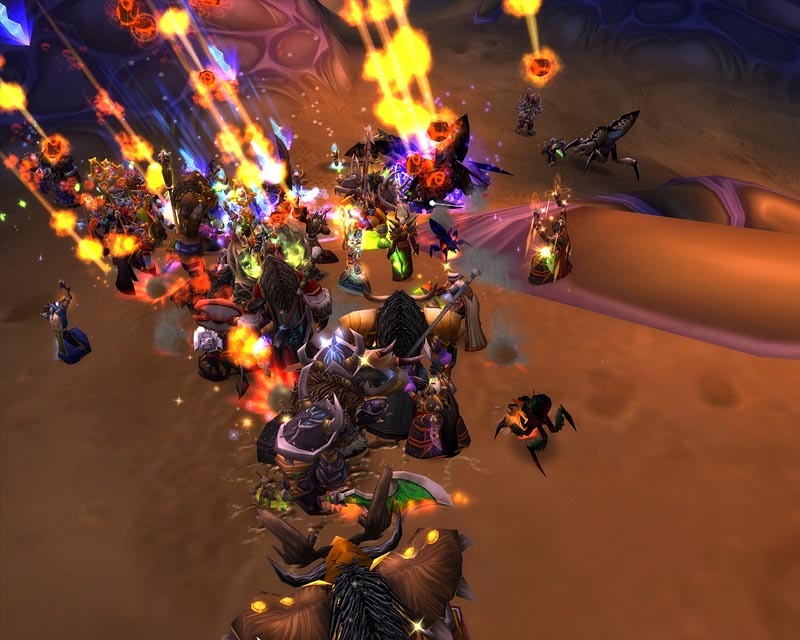 The entire MMO industry has reach huge heights of popularity thanks in large part to World of Warcraft.